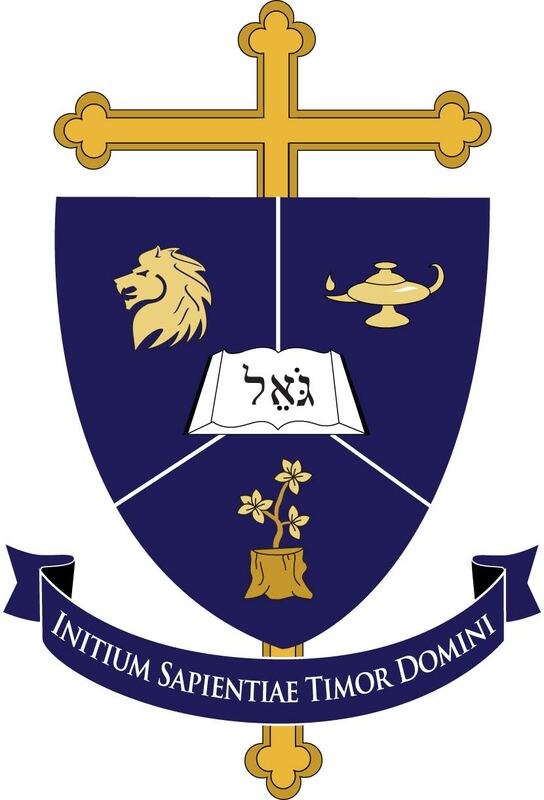 Redeemer Classical School – Virtue. Truth. Beauty. This is the online home of the Redeemer Classical School, a center for family-based education in Fort Wayne. We are a cottage-sized Christian private school planning to grow each year until our curricula encompasses preschoolers through high school. We also offer homeschool and adult classes, book clubs, and public events. Future plans include summer camps, field trips, a library of favorite and forgotten classics, and short-term intensive classes. Peruse our pages for more information and to find out how you can contribute. Redeemer Classical School and Center for Family Renewal: Restoring America’s Christian, classical heritage, one child and family at a time.